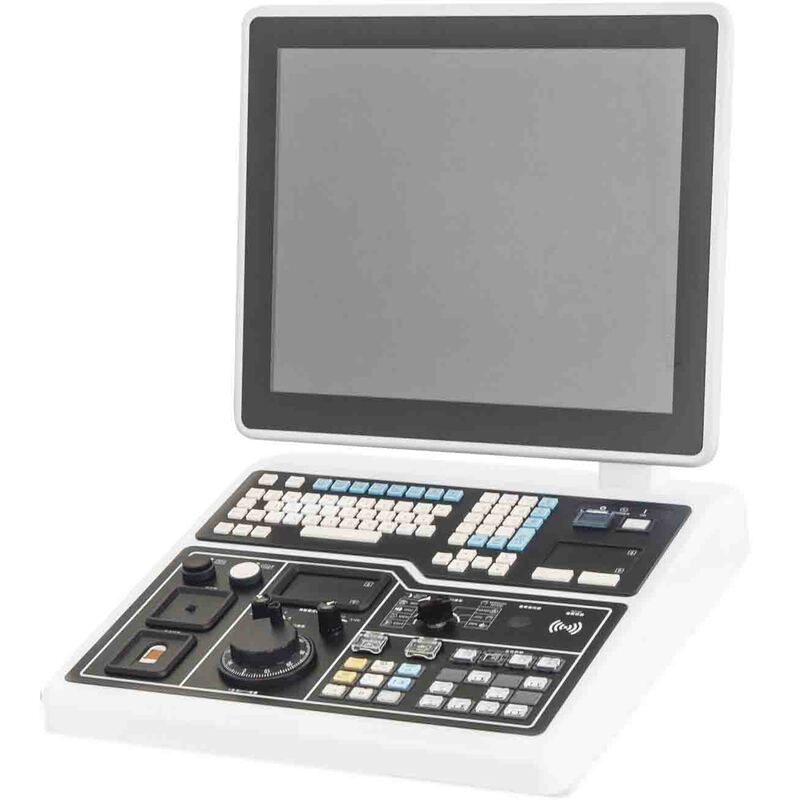 Industrial Computer | IPC Series | Future Life Technology Co., Ltd.
CAD / CAM, Network and Process Monitoring Software. 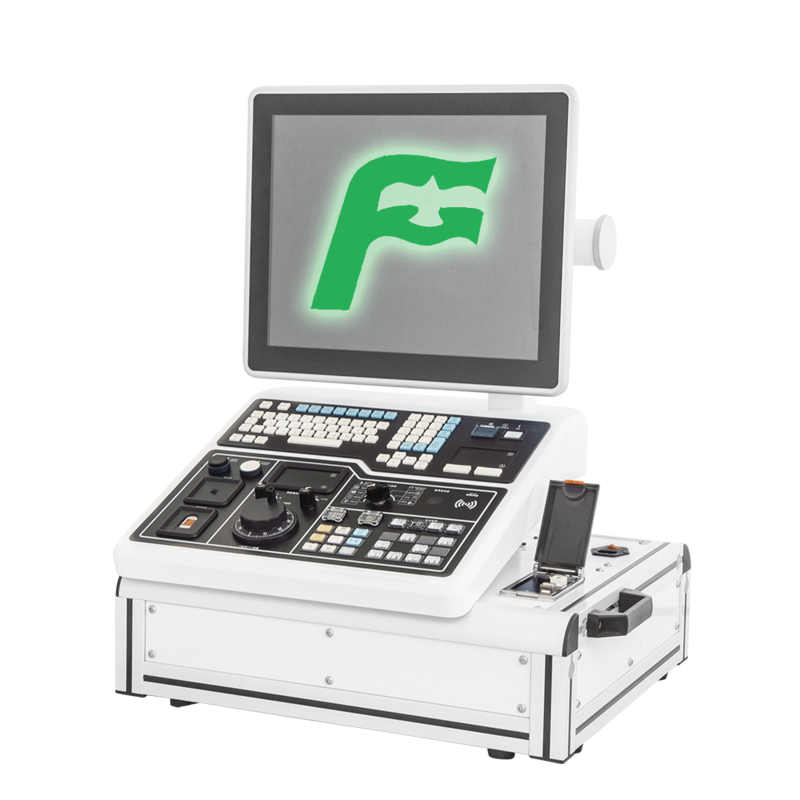 In the foreseeable future, there will be the launch of intelligent CNC machining center. and schedule with complete machining solutions. and scheduling system networking to download working orders and processing program. also be mastered through the connection of mobile phone. Machine tools can connect to the Internet for troubleshooting in the near future. 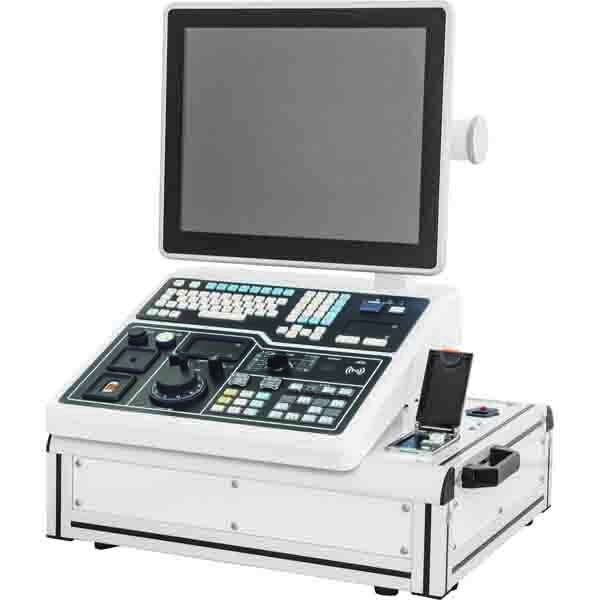 machine working condition to enhance the accuracy and stability of CNC machines. a smart application through the connections of mobile devices and machine tool.